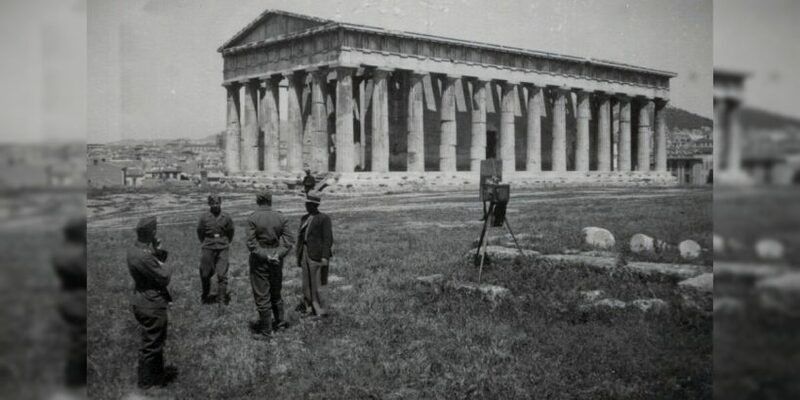 The Temple of Hephaestus in the Ancient Agora during the German occupation in World War II. A collection of photographs taken by a German photographer during the wartime occupation in Greece in World War II (1941 – 1944) are on display in the historical heart of Athens. 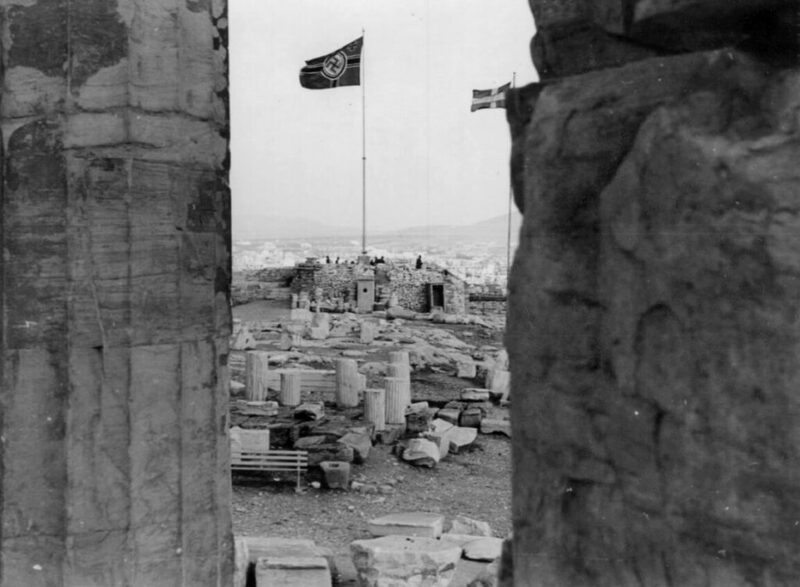 The Nazi flag flying on the Belvedere atop the Acropolis in Athens during World War II. Presented by the Ministry of Culture, the exhibition sheds light on Nazi propaganda at the time, as captured by a German soldier stationed in Athens during WWII. The photographs were later bequeathed to the soldier’s family who eventually went on to sell the pictures to Greek collector Byron Mitou. 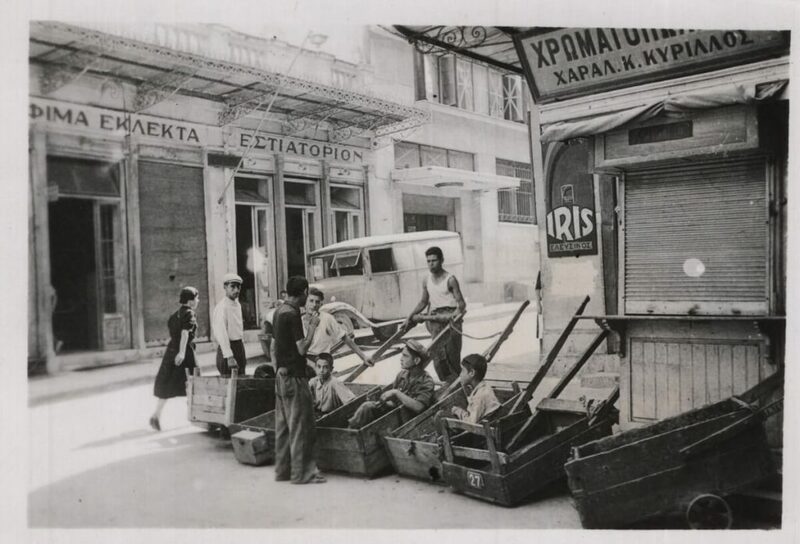 The mercantile heart of Athens during World War II. This exhibition will be held in the 17th century Fethiye Mosque that is located inside the Roman Agora. The mosque was recently restored and reopened to the public in 2017 and used as a space to host cultural events. Entry to the Fethiye Mosque is via the Roman Agora. 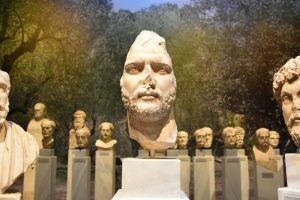 The entrance fee to the Roman Agora starts at 3 euros.